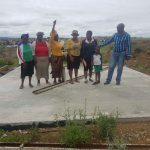 The Ndevana housing project outside King William’s Town, which is due for completion at the end of this month, consists of little more than concrete slabs in the veld. For a picture of Sanele Magaqa MPL, DA Shadow MEC for Human Settlements (far right on the picture). After three years, there are little more than concrete slabs scattered across the veld where the 1 711 houses should be in Ndevana outside King William’s Town. The project is due for completion at the end of this month. We share in this community’s disappointment and level of mismanagement shown by the Department of Human Settlements. The DA believes that it is important to use a single national housing list so that housing projects are open to scrutiny and oversight. We believe these steps will go a great way in curbing corruption. I was shocked at the discrepancies I found between what was reflected in the reply to a legislature question I asked housing MEC Helen Sauls-August and the reality on the ground when I visited the project recently. Ndevana Destitute Programme: 50 units. After nearly three years (since 2015) this housing project should have more to show than an abundance of concrete slabs. It is clear that the department will not be able to fulfil their promise to the people of Ndevana. Members of the community allege that it is common practice for the department to grant contractors extended deadlines when it becomes clear that they will not meet the predetermined deadline. These acts could see the project stalling indefinitely while millions are wasted each year. 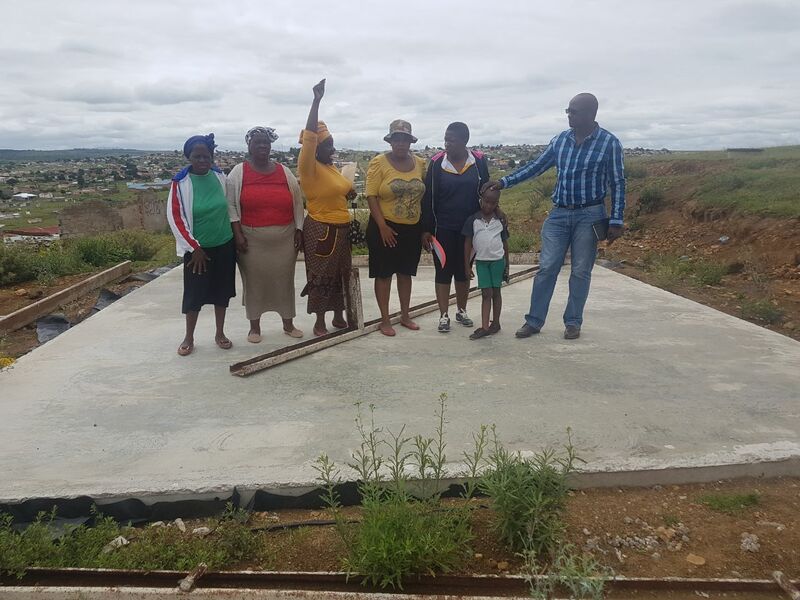 To date, the Department has spent over R54-million on completing only 254 houses. The financial implications of unnecessary delays in building projects is an increase in the cost of materials and labour which in turn causes the cost of the entire project to escalate beyond the initial budget. Upon visiting the site I was informed that sub-contractors leave site, often leaving only concrete slabs behind. A new sub-contractor is then contracted and so the pattern continues. I have submitted follow-up questions for oral reply to the MEC, which she will have to answer in the House at the next oral question session of the legislature.